Benedict Sheehan is a composer, conductor, arranger, writer about, and teacher of, music. He is Director of Music at St. Tikhon’s Orthodox Theological Seminary and Monastery; and, since founding the group in 2015, he has served as Artistic Director of the Chamber Choir of St. Tikhon’s Monastery, a professional vocal ensemble. He is also a frequent clinician and speaker in the field of Orthodox choral singing around the United States. His musical education includes degrees from Westminster Choir College and Bard College Conservatory of Music, studying conducting under James Bagwell and composition under Kyle Gann. He also has a Master of Divinity Degree from St. Tikhon’s Seminary. 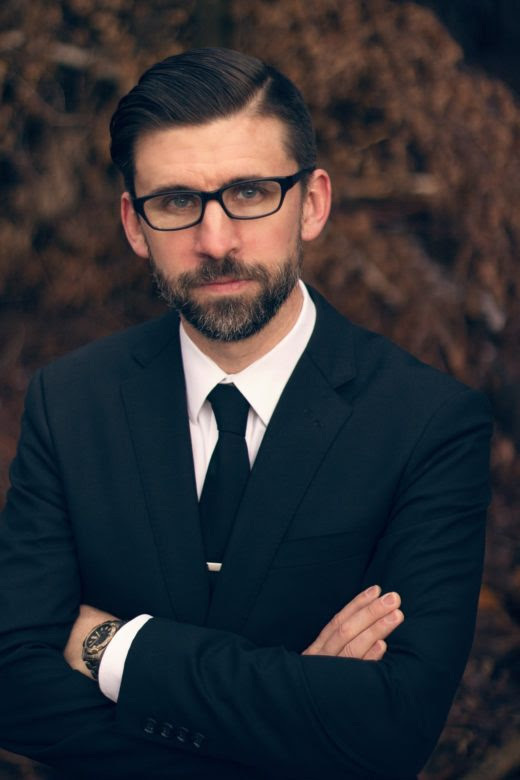 As a conductor, Sheehan has made several recordings with the choirs at St. Tikhon’s, including the debut album of Chamber Choir of St. Tikhon’s Monastery, Till Morn Eternal Breaks: Sacred Choral Music of Benedict Sheehan. In 2014, he made his first conducting appearance at the Richard B. Fisher Center for the Performing Arts with Dawn Upshaw and members of the Bard Graduate Vocal Arts Program. As a writer, Sheehan is a contributor to several online publications, including Orthodox Arts Journal and the Orthodox Christian Network (OCN). His personal blog on the Ancient Faith Ministries platform is called The Music Stand. A number of his liturgical compositions are currently in print with Musica Russica. His most recent publication, an anthology entitled A Common Book of Church Hymns: Divine Liturgy (2016), is available from St. Tikhon’s Monastery Press. Upcoming appearances include a Fall 2017 concerts series in Seattle and Portland, conducting noted early music ensemble Cappella Romana; and a performance of one of his new works, The Opening Psalm, by the Kansas City Chorale, in the summer of 2018, conducted by Charles Bruffy. He and his wife Maria, together with their seven daughters, live in northeastern Pennsylvania.